Grambling will spend the bulk of its 2018 football season in its home state as it looks for its third-straight SWAC title. 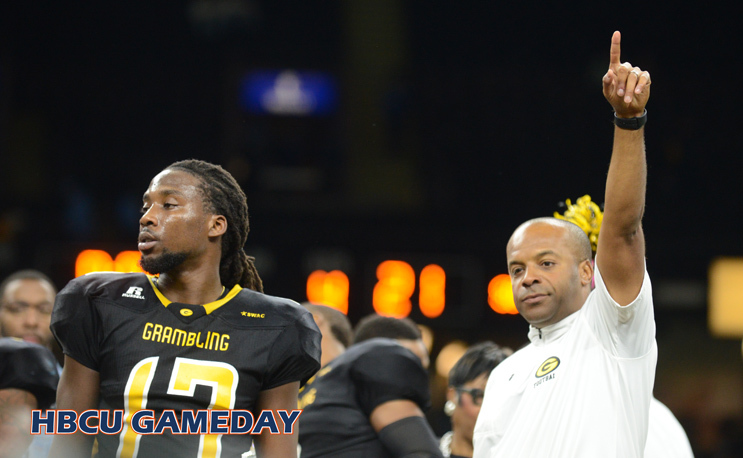 Grambling State released its 2018 football schedule on Wednesday, which also happens to be National Signing Day. Its an unconventional move, but when you’re at the top of your game, you do what you want. Looking at the schedule, Grambling’s fans will get plenty of chances to see it play, even when it is not the home team. Grambling will start the season at FBS Lousiana-Lafayette, the first time the two programs have ever met. It will follow that up with a game at Northwestern State, a team it defeated in 2017. GSU will make its home debut against Bacone College from the NAIA. It will make three trips out of Lousiana, including two to Texas. The first to take on Prairie View and former assistant Eric Dooley in the State Fair Classic on Sept. 29 and then it will return to take on Texas Southern in Houston the following week. The two-time defending SWAC champs will head to Huntsville, Alabama on Nov. 10 to take on Alabama A&M before taking on rival Southern in the Bayou Classic.